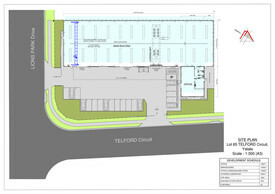 This two storey office/warehouse provides quality space suited to a wide range of commercial uses. There is great storage space, ample parking and convenient side access. This well located property provides great accessibility to Brisbane Airport and close proximity to main arterials including Sandgate Road and the Gateway Motorway.